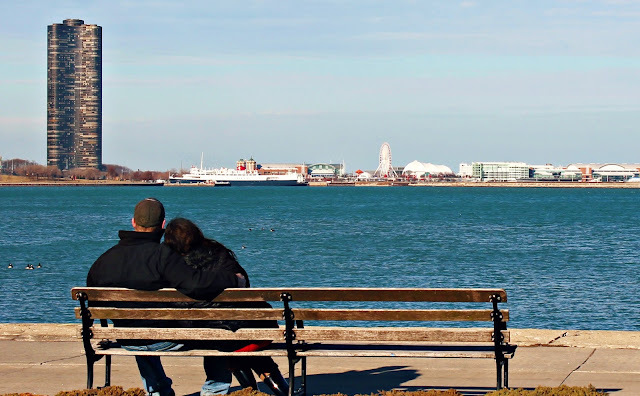 Wifestyles Blog & Photography: Chicago Teasers! We're back from Chicago!!!! I can't even begin to describe how much FUN we had! :) I'm going to try to get all of my pictures edited and uploaded by tomorrow or Wednesday so be prepared for lots of pictures and recaps to come! :) In the mean time here are a few of my favorites from the trip! ENJOY! This is what I get when I ask him to take a "serious" picture! 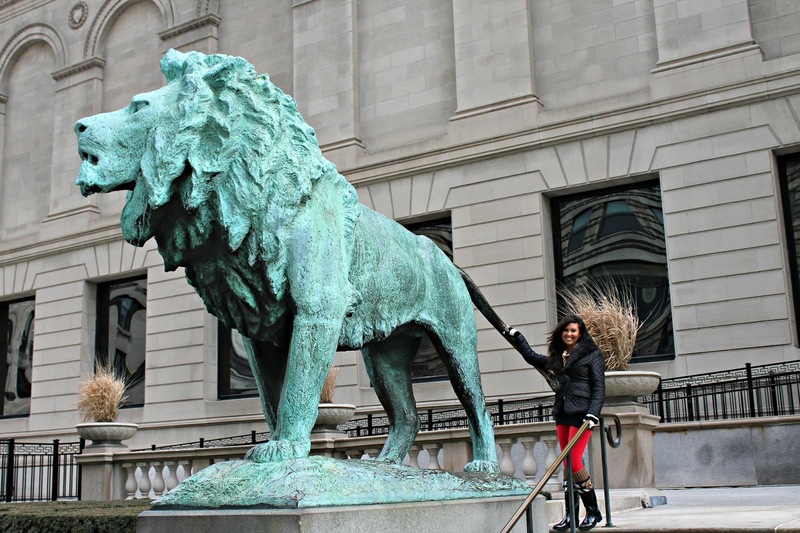 Giant Lion outside the Art Institute! 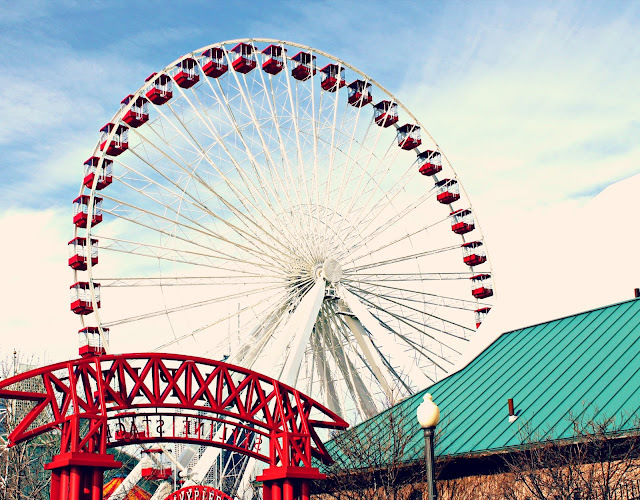 Love this picture I took of the Ferris Wheel at the Navy Pier! We about died riding this!!! SO cold! Megan and I by the water! Justin took this one! It looks like it came out of a magazine!!! Wow! You took some great pictures! Especially the one of the bean! I love the one of the bean! That is such an awesome picture :) and ohh myy goodness I am officially craving deep dish pizza! How amazing!!! It looks like you had a blast. 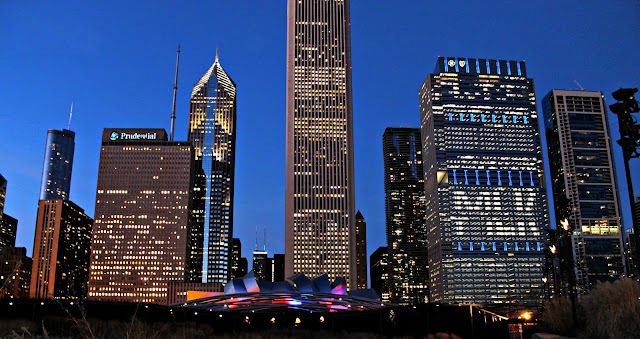 I would love to check out Chicago sometime. I especially loved the one of the Chicago Theater! Wow, gorgeous pics! 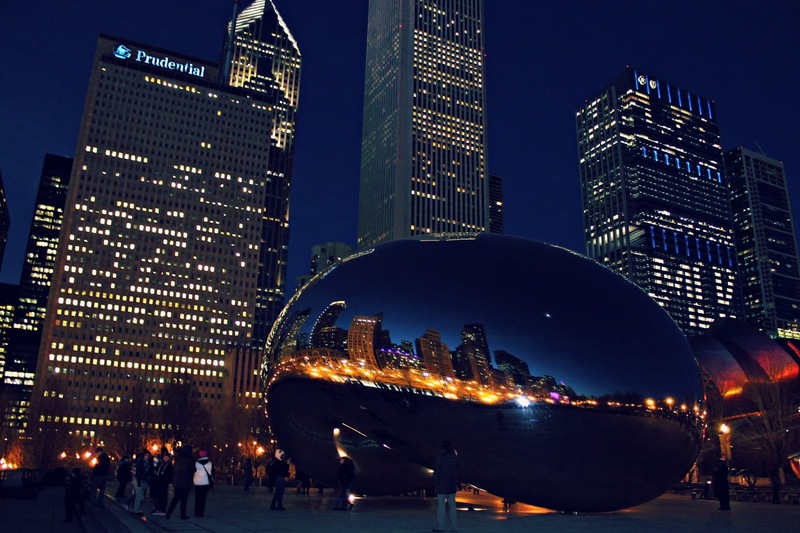 I have never been to Chicago but these pictures make me really want to visit! I'm soooo jealous!! I can't wait to see the other pictures/recaps. I'm dying to go to Chicago! Great pics and omg, that pizza looks amazing!! LOVED seeing your Instagram updates and these are even better! Can't wait for a full recap! Looks like you had a blast! 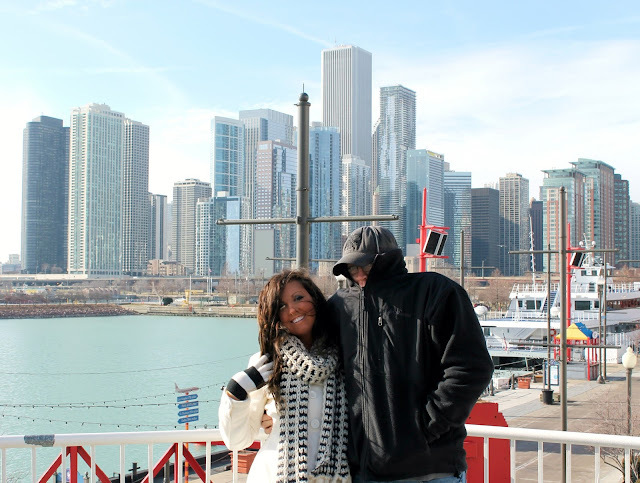 I love Chicago too :) Can't wait to head back there this spring. Gorrrgeous!! That pizza looks DELICIOUS! Looks like you had an amazing time! My cousin just moved there and seeing these pictures makes me want to go even more!! Oh my! I can't wait to see your pics! 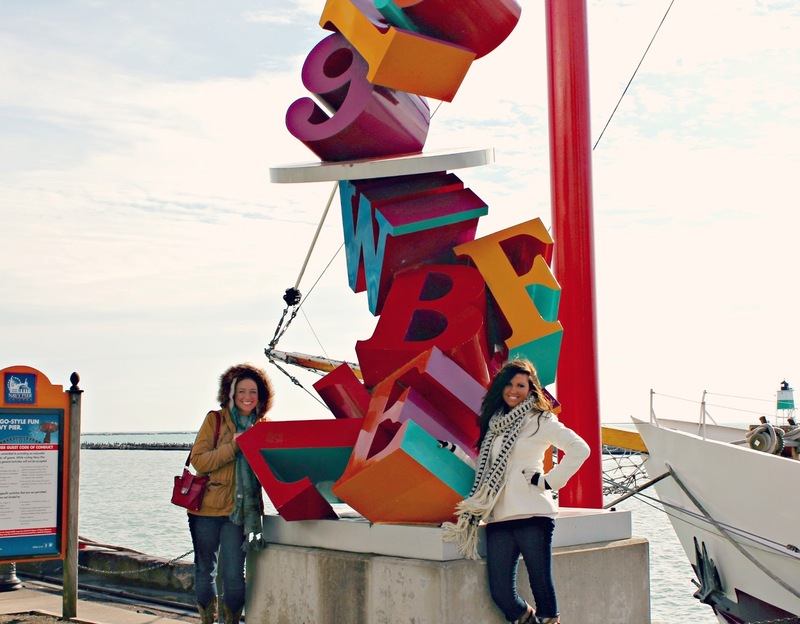 We want to go to Chicago so bad! All of these pictures are SO gorgeous. Chicago is my absolute favorite! Wow! It looked like y'all had a blast! wow! your pictures are gorgeous! These are beautiful pictures!! You & your husband couldn't be more adorable :). those are beautiful! Such a pretty city! Can't wait to see more! What stunning pictures, especially the one of the bean! Could be in a magazine. Love it! Can't wait to see more and read about your adventures! I've loved all your pictures on instagram! I'm seriously so jealous! great pictures! can't wait to see the rest of them, even though it makes me chicago so much! Gino's pizza is SO delicious!!!!! I miss Chicago! But, I hated the ferris wheel on the Navy Pier- my first and last ferris wheel. They are not for me, apparently! Nope. Noooo thank you! Looks like you had fun! So glad you enjoyed your trip...definitely come back in the spring/summer...take a cruise to the river/lake and get great skyline pictures...then stop by the signature room on John Hancock building for an amazing 95 floor view and drinks! I freakin love Chicago. And your blog :) Sorry that I am just catching up on this post now! !